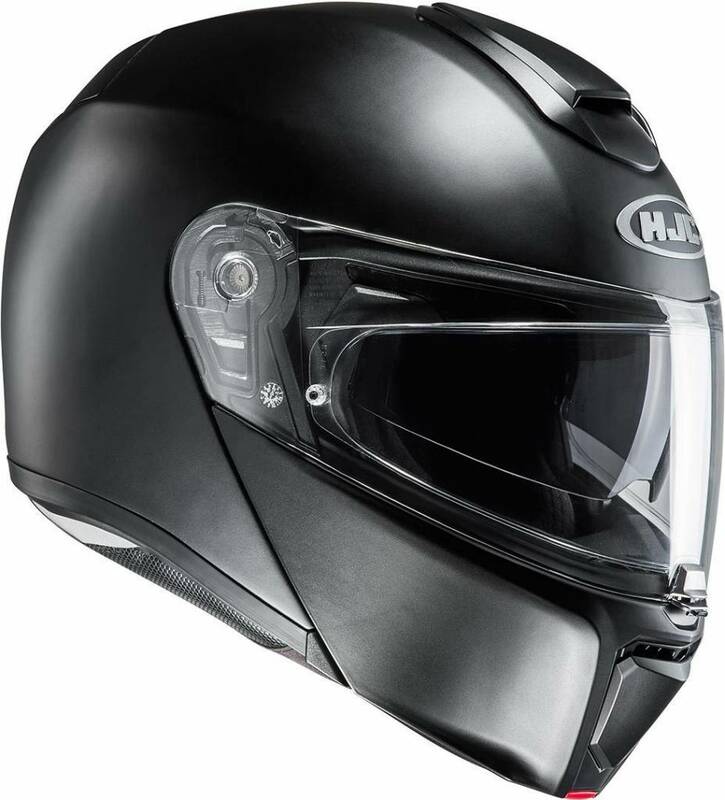 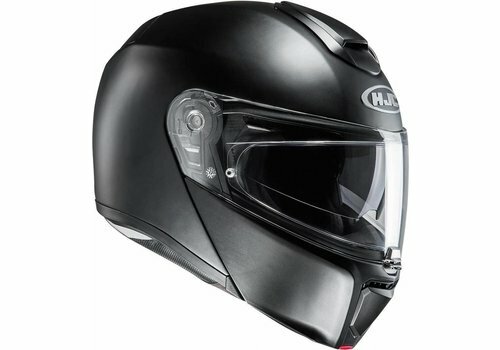 Buy your HJC Modular Helmet in our shop and get: ✓Best price ✓Free shipping ✓5% Cashback ✓Fast delivery ✓Order now! 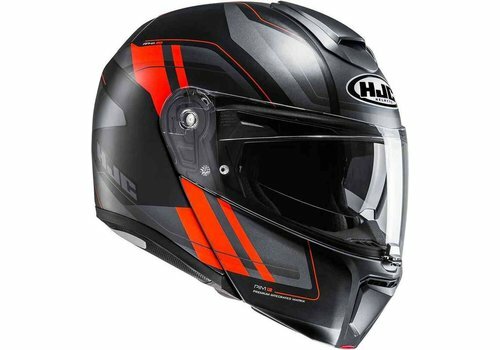 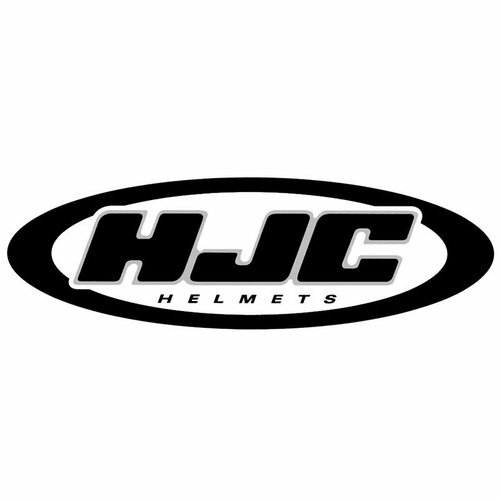 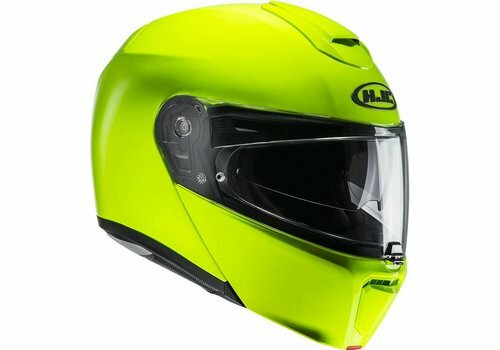 HJC is one of the biggest helmet manufacturers in the world! 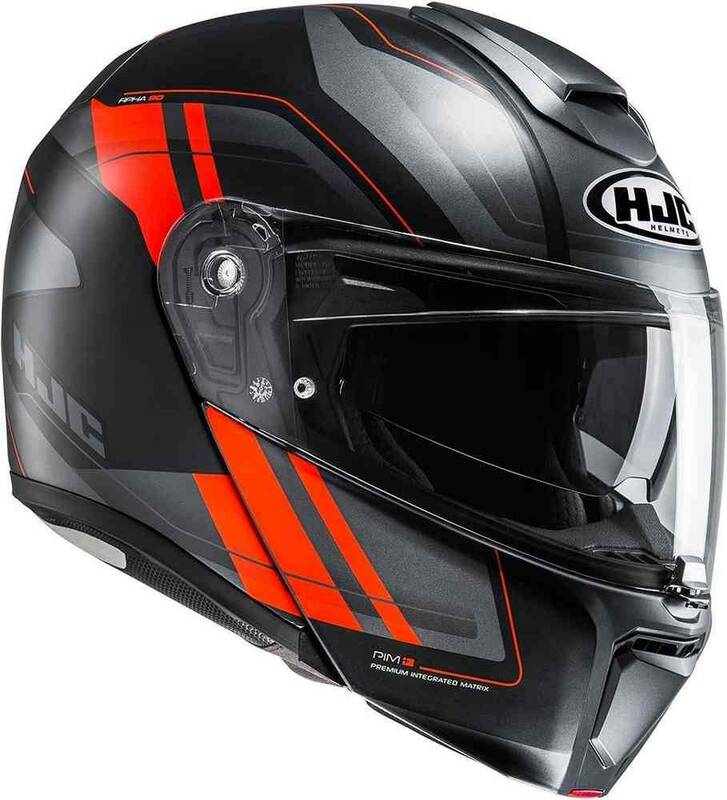 The two HJC factories in South Korea and Vietnam produce over 1 million helmets. 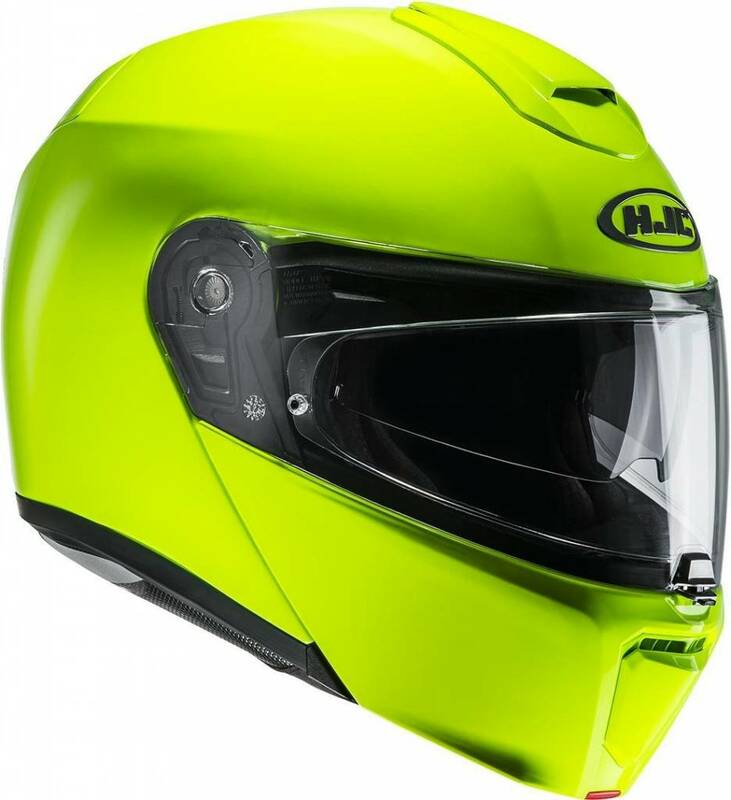 The models are developed and repeatedly tested in our own wind tunnel so that an innovative helmet idea can become another successful product. 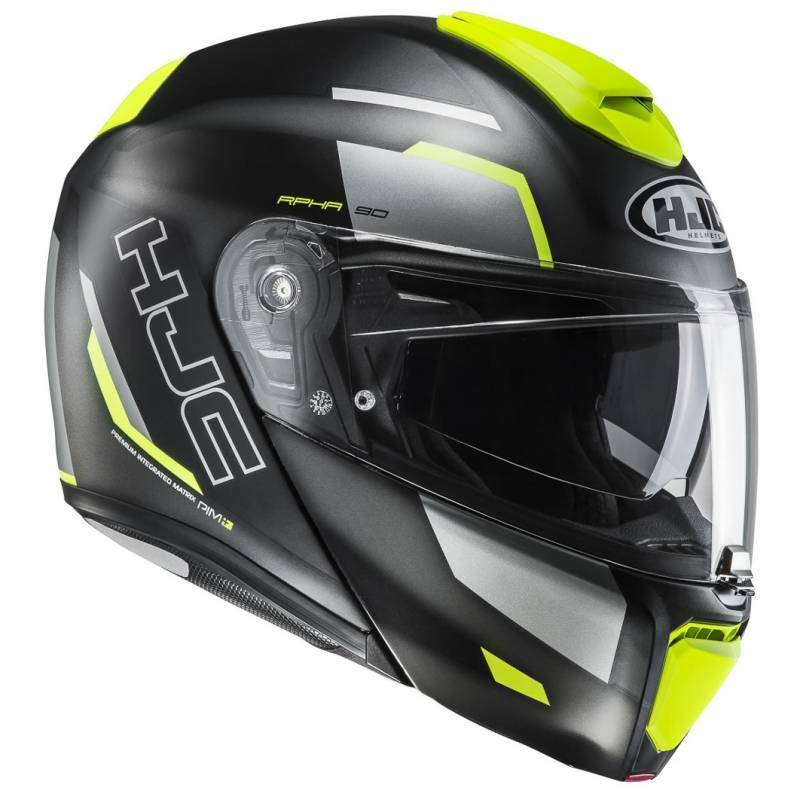 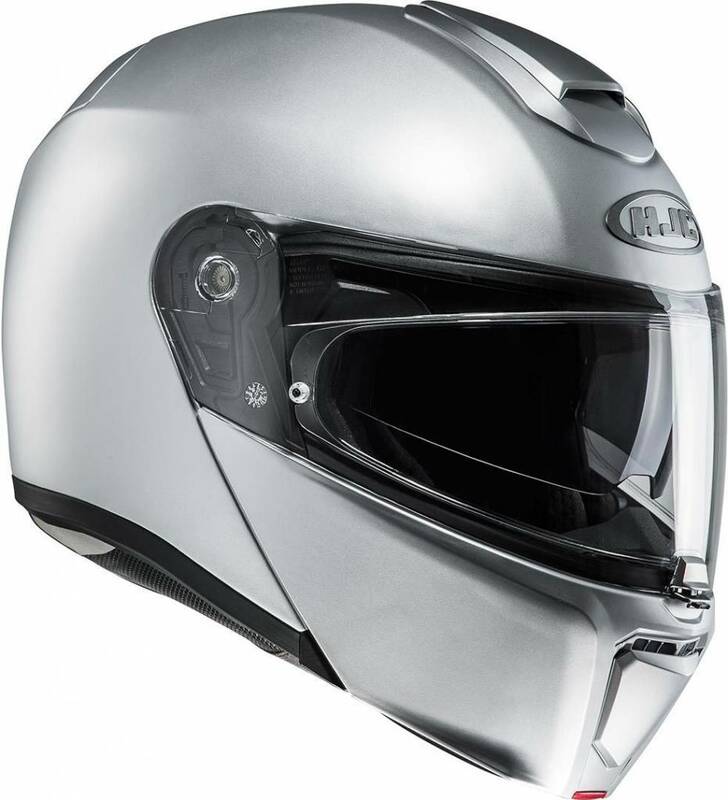 For this reason alone, the HJC RPHA 90 is not just another flip-up helmet, but is one of the most compact Modular helmets on the market. 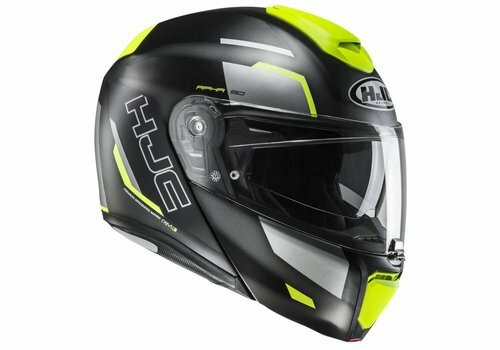 This motorcycle helmet shows its sporty roots. 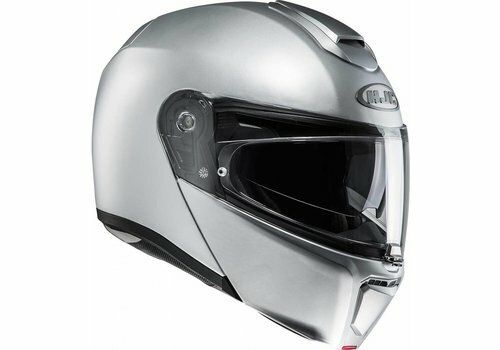 It's impressively comfortable to wear. 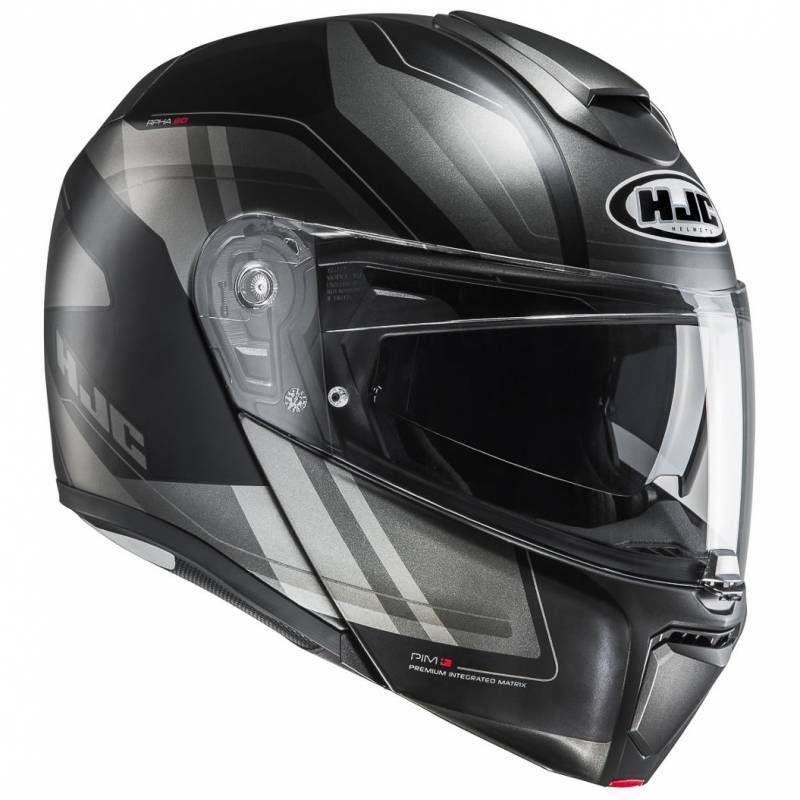 The HJC demonstrates its strength in the field with its fit, the Multi-Cool lining, climate control and noise reduction. 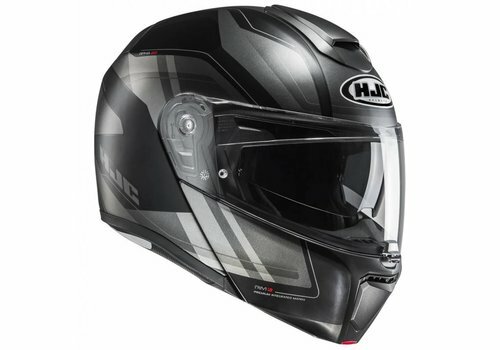 If you love touring, then the HJC RPHA 90 is the companion you need!